Guitarist / vocalist T.R. Morton, bassist Mark Cave and drummer Lenny Hines made their debut on Small Stone with 2011’s Holding On. The follow-up, and their fourth album overall, is Into Your Mind, which brings a new dynamic to their buttery fuzz with all the stomp and swagger one could ask for after Holding On, but with a more pointed delivery, assured and farther ranging than their last time out, grown more into their style than ever before. 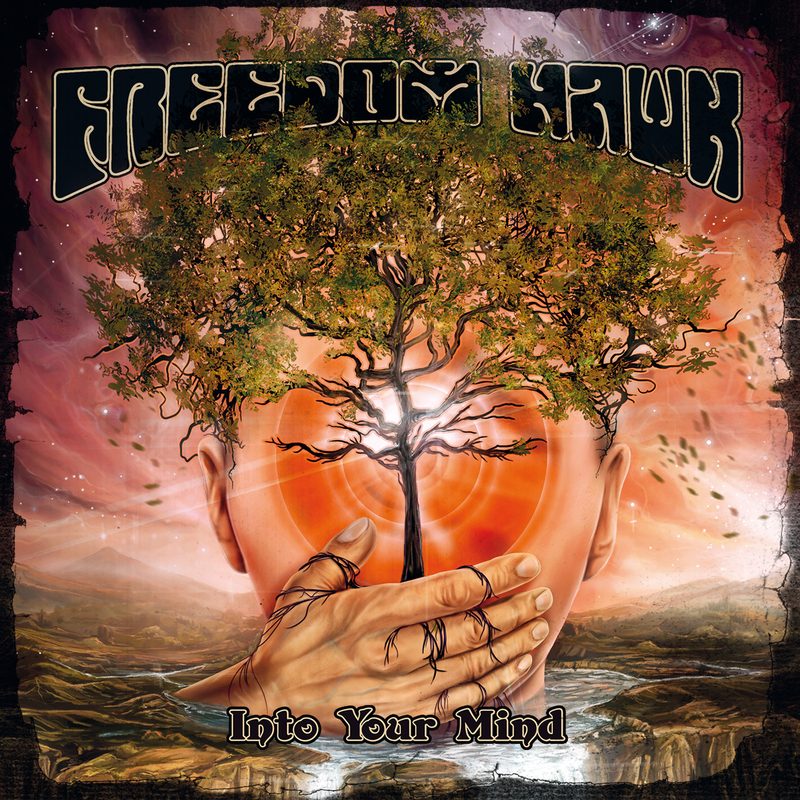 Songs like “Journey Home”, “Lost in Space” and “The Line” push the boundaries of what Freedom Hawk have previously accomplished sonically, bringing in elements of laid back psychedelia and space rock to the band’s otherwise terrestrial song-craft. 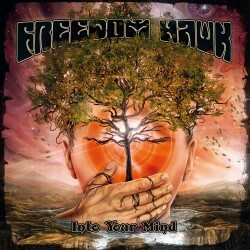 Veterans already of Roadburn in the Netherlands, Freedom Hawk return to Europe in support of Into Your Mind, playing Germany’s Freak Valley Festival prior to the release with more live dates to follow as they continue to expand their reach both in terms of music and fan-base around the world. Recorded, mixed, and co-produced by Jim Woodling. Recorded at Clay Garden Studios, Norfolk, VA.
Additonal recording at Lowder Sound, Newport News, VA.
Additional writing contributions on guitar by Matt Cave for: Blood Red Sky, Journey Home, Waterfall, and Beyond our Reach.